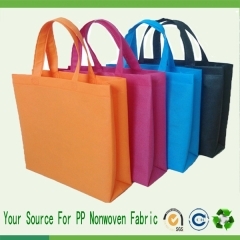 Non Woven Fabric Bags,Pp Non Woven Bag-Sunshine Nonwoven Fabric Co.,Ltd. 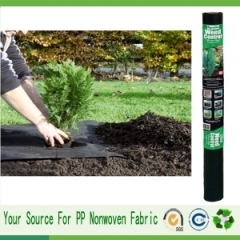 Yes,we have 13 machine lines and more than about 200 workers and have 10 years experiences in 100% polypropylene spunbond nonwoven fabric. 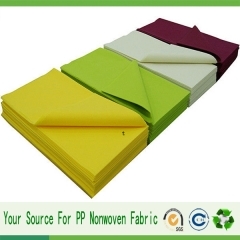 others are 1.6m 2.1m 2.2m and also have printed machine , laminated machine . 1 machine lines daily output 5 tons , we have 13 lines produce machine , daily output total about 65tons . 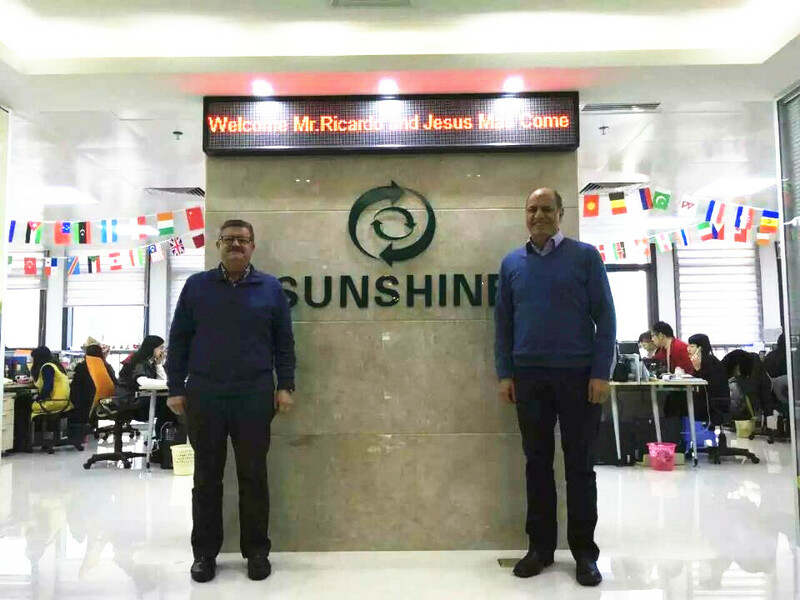 Sunshine factory established at 2003 , have 10 more years experience in nonwoven fabric with the strength of high quality and competitive price. 3 point in gram , color , strength . 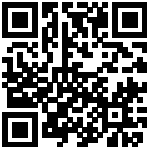 We accept customer supersive produce and load container also accept the third party inspection. 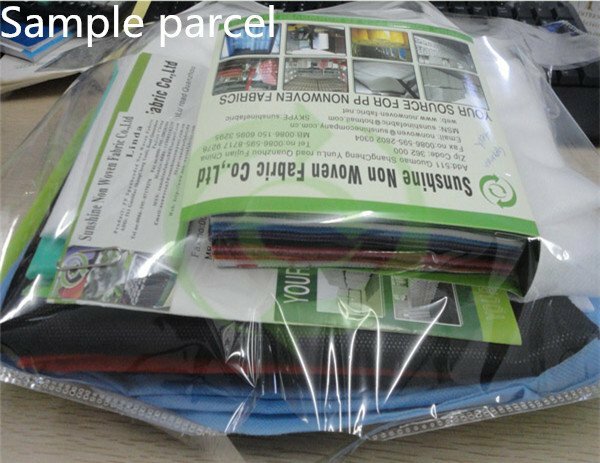 Yes,our non woven fabric sample parcels are free,the freight is collect. 5. Do you have many color for us choose ? 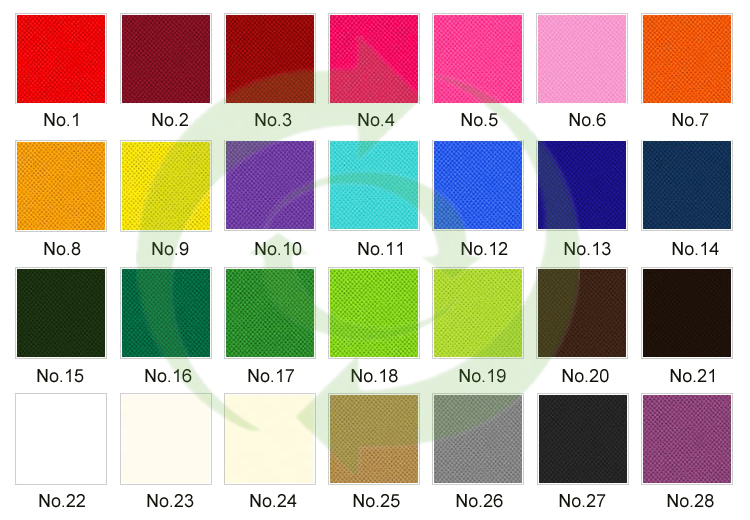 We can do as your color sample , or you just need give us pantn color No. 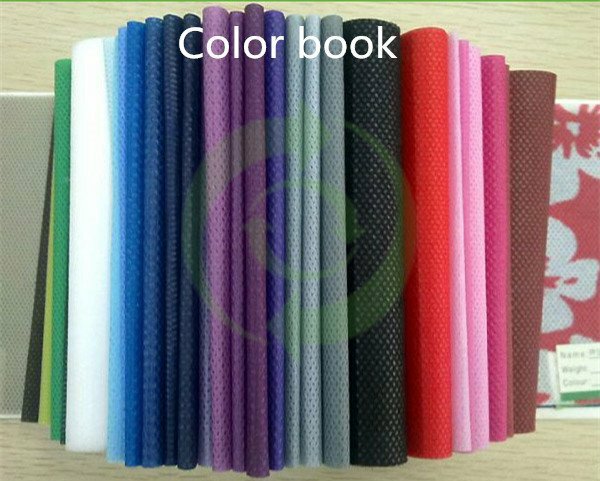 Or you can choose from our color sample book . No MOQ for white/black, 1000kgs for colors. 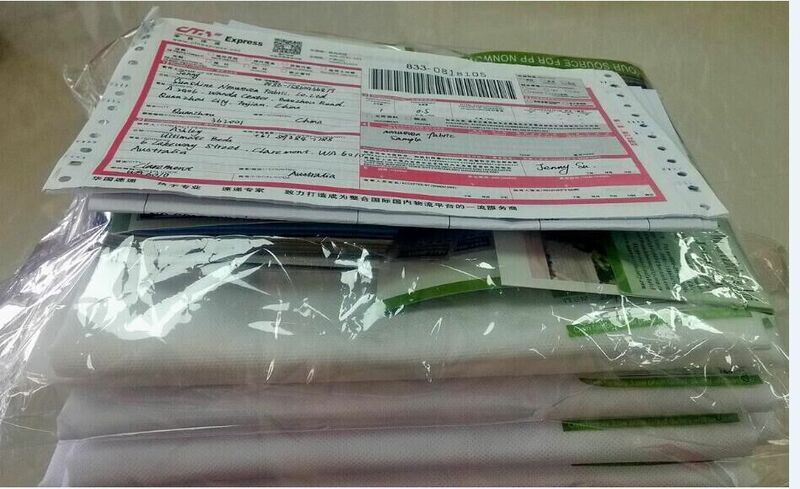 8.How about your Packing & Loading? 9.What is your payment term? TT ,DP , LC AT SIGHT . 10.What kind of certificates you have? We can issue CO.FORM A,FORM E for our required customer. 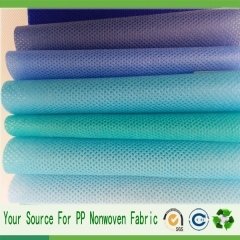 We export our pp spunbond nonwoven fabric to the USA,South America,Europe,the Middle East,Asia,Africa,etcs.